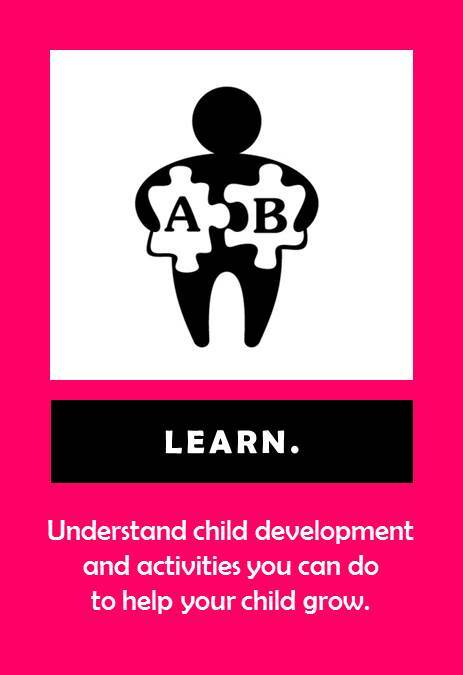 Every day, your child is growing and learning. The most important time for your child’s development is during the first 5 years of life. 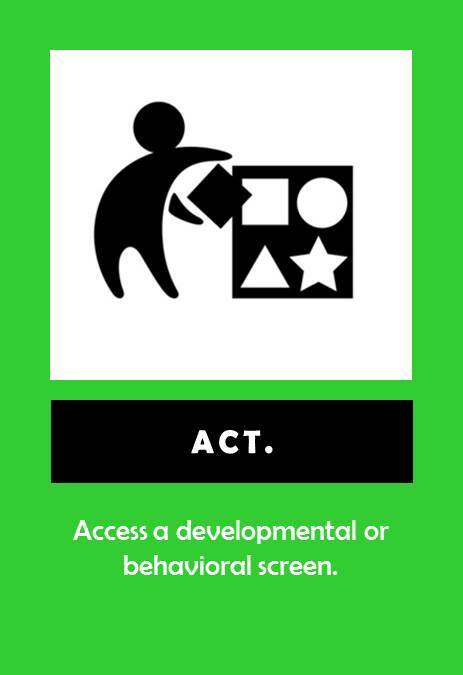 ​If you have questions or concerns about your child’s development, learning, or behavior, it’s important to act early. Getting help early is one of the best things you can do to ensure your child reaches their greatest potential. Help Me Grow Yuba County provides services to assist your child in reaching their developmental and behavioral goals. ﻿What is Help Me Grow? Help Me Grow Yuba County is a no-cost program that coordinates services and support to enhance the optimal growth and development of children ages five and under. ﻿What can Help Me Grow do for me and my child? 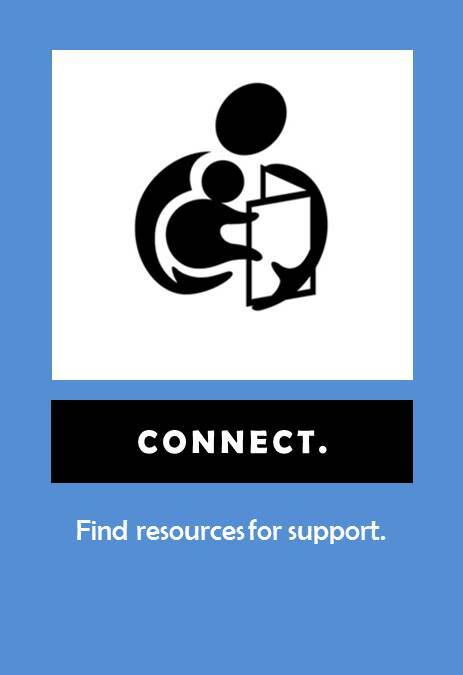 ﻿Help Me Grow Yuba County can answer questions and assist with accessing valuable community resources that help your child’s growth and development. The Help Me Grow Care Coordinators (specially trained public health nurses) work with you to identify your child’s needs and refer you to local agencies that fit best for your family. Services are tailored to each family and may include ﻿enrollment into a developmental screening program, coordination of community agency referrals, family navigation and more. Call or text 800- 794-4067. Care Coordinators are available to answer the phones Monday-Friday, 8am-5pm. After-hours message will be returned the next business day. Find local community resources and activities.